With the increasing maturity and the rapid development of CTP technology, as well as the declining of price, CTP technology has been more and more welcomed by the majority of printing practitioners, usage of CTP plates have the potential trend to catch up with the traditional PS plate. 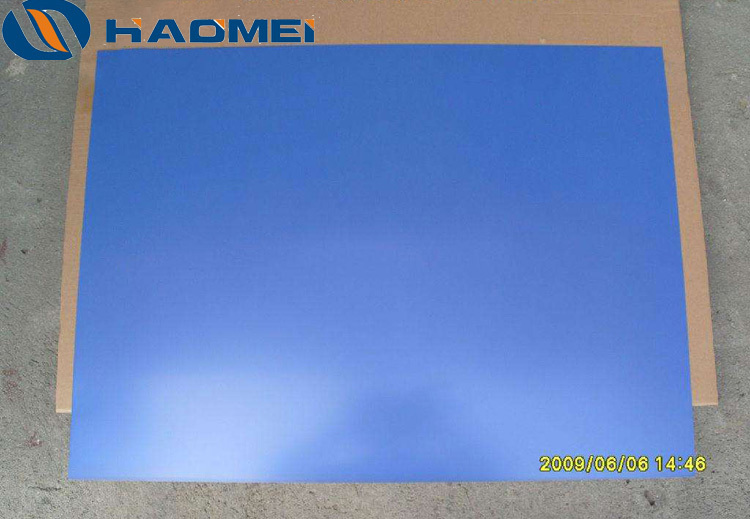 The overall requirements of the printing plate is very high, especially the current CTP plate is mostly used for high-grade color printing plate, to ensure the quality of the plate, the plate based apparent quality is the premise. The characteristic of CTP technology is the quality of CTP based plate, such as the apparent quality, physical property and electrolytic performance. The aluminum plate base is widely used according to CTP plate technical requirement. The difference between CTP plates and PS plate on the apparent properties of aluminum plate base are as follows. The basic appearance requirements of the aluminum base plate is clean and smooth, no cracks, corrosion pits, air vents, scratches, broken, marks, bark, pine pattern, oil marks. The surface does not allow non metal pressing and sticking wound, transverse and horizontal skin defects. There is no slight color difference, bright lines and other issues. And the phenomenon of bulging and flounces is not allowed. While the PS plate can ignore the above problems, the main reason is the CTP device using scanning imaging, unlike the PS plate exposure use the vacuum method to make the layout and film sealing, if the flatness of the base plate is not well, it will affect the quality of laser imaging.